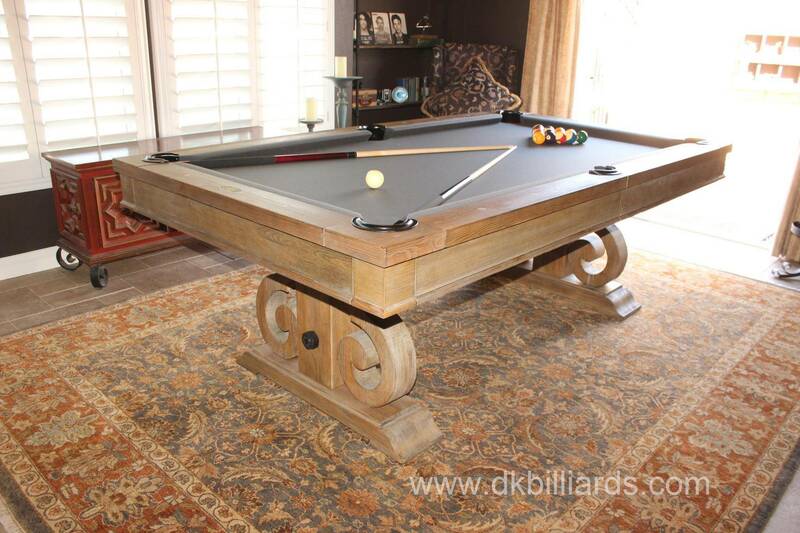 Check out this super cool 7′ Davenport Rustic dining conversion pool table with charcoal felt we delivered to Yorba Linda, California. 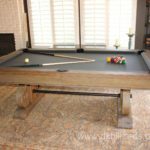 The Davenport has an artisan style design with its reclaimed wood look and steel pipe stretcher. Black leather bucket pockets add the perfect detail and contrast to the weathered oak finish. 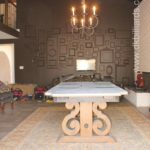 A four piece dining top (see instagram photos) make this table a workhorse that can handle any entertaining situation. 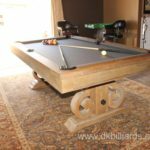 The Davenport is also available in 8′. 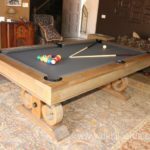 View this and other rustic, dining conversion billiard tables in the products section of our website or in our Orange County showroom.